When it comes to security not much can beat the age old solution of physical security. Physical security provides an amazing barrier at slowing and stopping criminals from accessing your property and includes security grilles, security gates and locks. In Brentwood we provide a range of different physical security solutions to our domestic and commercial customers to ensure they have the best solution available to them. 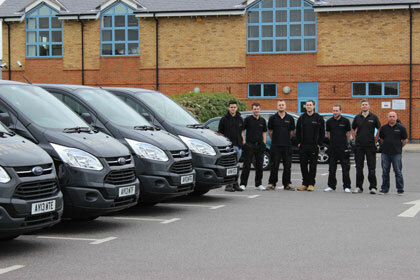 All of our quality physical security solutions are installed to the highest of standards. Our security gate solutions included automated options so they open with ease, while keeping unwanted visitors out.